Analysis: Kia's road map for the Indian market? Kia Motors has formally announced that it is setting up a plant in Anantpur district in Andhra Pradesh. The factory is said to be spread across 536 acres and will have attached stamping, assembly, welding and paint assemblies. Kia will also have separate ancillaries for their spare parts. While construction will start from end-2017, the production of cars will commence from mid to late 2019. Kia has made an investment of $1.1 billion in India, which will be spread across building the plant, product development as well as sales and service network build up. However, what concerns us more is the product line up that Kia will offer Indian consumers. Here is what we think they could be up to as we try to make sense of their program. An under-construction facility means Kia can't start its operations in India until 2019, at least offering its made-in-India products. Kia will undoubtedly manufacture products in India and given the plant capacity, which stands at 300,000 cars annually, its safe to say they are looking at the volumes segment. However, those products can't come in till 2019 when the plant goes online. In the meantime, Kia will focus on building the brand and setting up the network. This will therefore, we presume, entail bringing in products that are good brand signatures and which can come in by the CBU route. 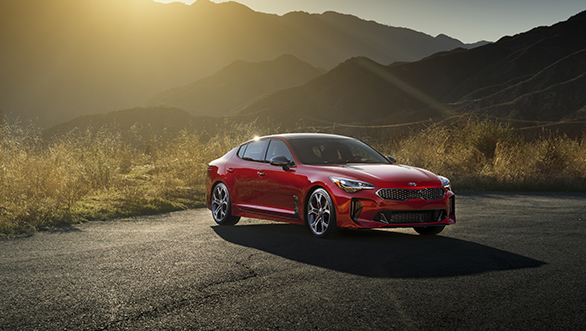 So what we are looking at is anything from their flagship K900 all the way to the recently unveiled Stinger in the sedan category. SUVs however are as equally important and Kia could also look at getting the Sportage and the Sorento, both of which have been spotted on benchmark tests in India. 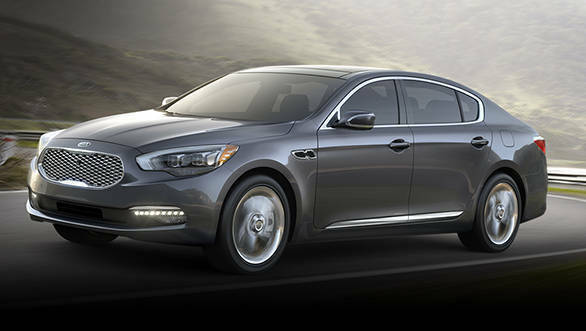 Pro: The K900 is Kia's version of the Hyundai Genesis, except its visually more striking and has sportier interiors. Powertrains are similar though Kia has tweaked the dynamics and ride quality for a more dynamic experience. Con: Pricing will be crucial, sub Rs 50 lakhs makes it interesting otherwise you'd just rather go in for a German car and we don't believe it could go there. The other challenge is that this is an initiative that will need to be done sooner rather than later. Unless their small to medium sized cars can establish themselves as premium products but with the potential to open up more pipelines to products with ultra premium quality and trappings at a later stage. Pro: This is where things get far more interesting, the Stinger is the sport saloon in their range, the first attempt they have made at this segment. Its visually emotive and is supposed to have a fantastic V6 powertrain. We have seen it up close and even heard the engine note and it sounds promising. It's not yet the AMG, M division or Quattro sport challenger but could make a compelling enough case for itself. Con: Pricing will be key but even harder is the fact that consumers will have to accept the fact that the Koreans can make sporty sedans. That would take an enormous brand building effort. Numbers could be very low. 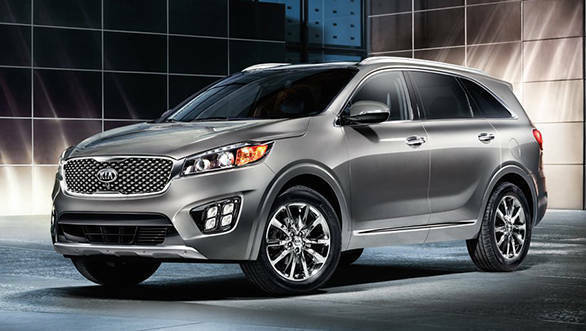 Pro: The Sorento is a direct competitor to the Santa Fe and as such it has the size and stance to impress. Its also a 7-seater package and could appeal to Indian consumers looking for a large & bold SUV. Con: Kia isn't an established SUV player in global markets and is more popular for their compact cars and sedans. Its only of late that they have been generating a fair amount of interest but in India, the brand may not have enough recognition for consumers to invest in an SUV. The CKD route will of course take some time but after Kia have established some of their more halo products in the market, they most certainly could look at bringing in some of their smart mid-range premium product lineup for our consumers. Undoubtedly this would only happen once the production facilities are in place. So for some of the CKD products to appear in our markets, we'd safely assume this plan is at least four years away. Nonetheless here are some of the products we think could make sense as CBUs. Pro: Given the current trend weighing heavily in favour of SUVs, getting in the Sportage seems like a good idea. 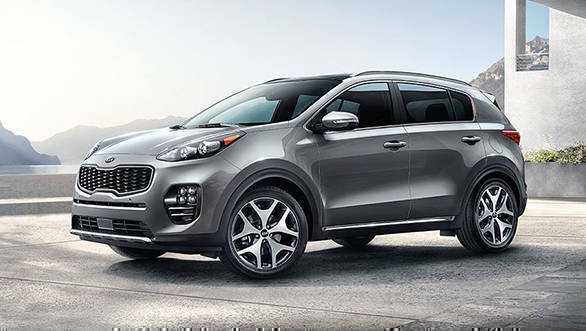 The Sportage is a handsome 5-seater urban SUV. The new design has been making waves and there is a lot of appreciation for the exterior and interior styling. That it shares its platform with the Hyundai Tucson is another sharp giveaway that Kia could certainly be leaning towards that product for our market. Con: The entry premium SUV segment is a hard sell especially if you aren't a 7-seater behemoth. So the Sorento may have a better chance at success than the Sportage. Pro: We arent entirely sure if Kia would want to go down this path, but the executive premium segment is hard to ignore. 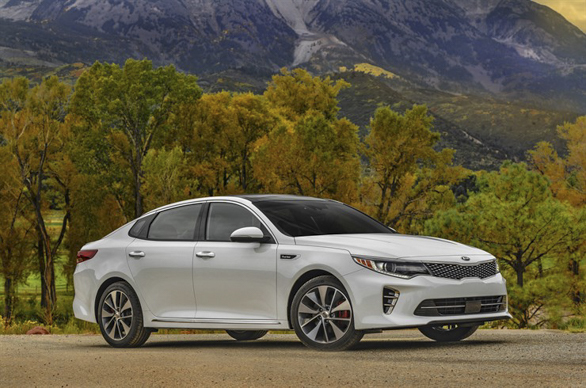 Even though most buyers flock to SUVs there still seems to be some merit in the luxury sedan class and the Optima is a handsome example of what Kia can do here. Cons: The sedan segment especially the ones where we see cars from the Elantra, Corolla to the Camry are dying rapidly. Weak sales numbers and deteriorating interest in the segment may hold no allure for Kia to introduce the Optima. Now this is where we arent at liberty to tell you what exactly is brewing at Kia. The Editor was in Kia's Korean R&D facility to witness and give feedback on what Kia should be doing for India. So all we can do is inform you that things look promising, interesting and definitely worth your time. Kia's positioning globally, has always been below Hyundai. However, in India, given that Hyundai vehicles, except for the Creta, have been priced very aggressively, Kia's position is relatively in a conundrum. This question will have likely have scratched the minds of many a Kia officials and could be the reason for the brand's late entry into India. We will find out soon.